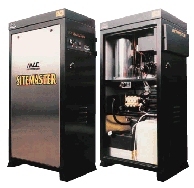 HPCS MOXONS is a company with over 30 years of experience. Aquiring 'Moxons Cleaning Equipment' in 2007, HPCS (Hull) Ltd created a company with the knowledge, experience and reliability to be the best cleaning equipment sales, service and hire centre in the North East of England. 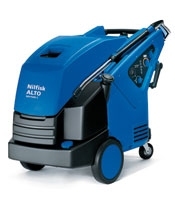 Products and services offered by HPCS MOXONS for purchase, lease, long or short term hire include full range of hot/cold high pressure cleaners, floorcare equipment i.e. 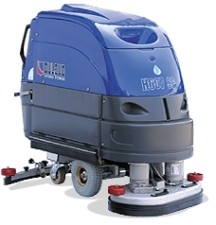 scrubber dryers, sweepers, Commercial / Industrial Vacuum Cleaners, Static Factory Installations i.e. multi pump systems, pre built forecourt drive thru brush wash systems and jet washes. 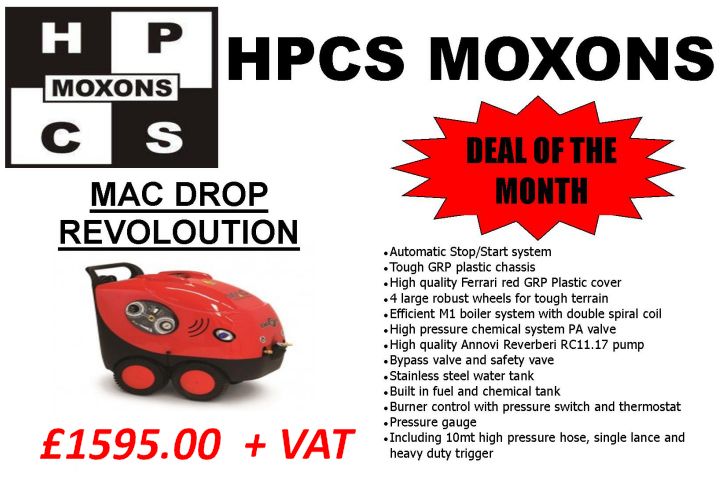 HPCS Moxons prides itself on the after sales service it has to offer, covering Yorkshire and Lincolnshire our engineers aim to provide a premium service. All our engineers train regularly with the main manufacturers so as to provide the best up to date knowledge that is available.